International (Youtube) singing sensation Charice Pempengco will be one of the judges on the newly ABS-CBN reality TV singing franchise, the "X Factor Philippines." 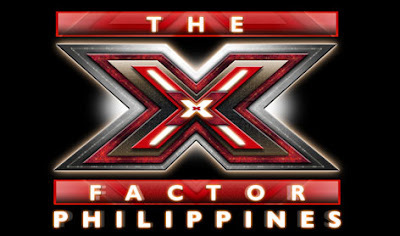 The show will be hosted by Miss KC Concepcion who currently going around the country for the X Factor Philippines's auditions. The said report was confirmed by columnist Bum Tenorio which is also Charice's godfather. He wrote in his article "Meet The Chasters" published that Charice is the only female judge. Last Monday, Charice make her fans so happy as she performed in Singapore's Kallang Theatre as part of her "Infinity Tour." Meanwhile, Charice was reportedly that she will do a film version of a hit Broadway musical, according to Tenorio. Comments or suggestions about "Charice Pempengco one of the X Factor Philippine's Judge" is important to us, you may share it by using the comment box below.